Representatives from Manchester Pride, Manchester Airport and Greater Manchester Mayor’s LGBT+ Advisor create video of support for Mumbai Pride March, plus opportunity for two people to win flights to Mumbai Pride next year. 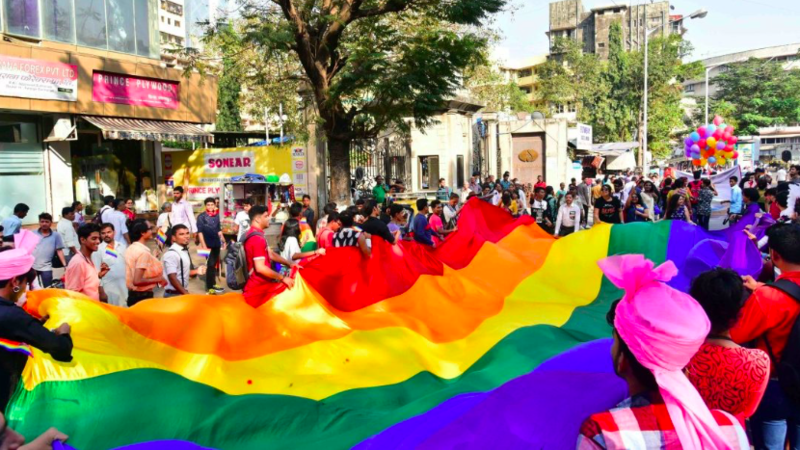 Sunday 3rd February marked the first Mumbai Pride March since the law was changed. To mark the occasion and launch of the video, Jet Airways (who fly direct from Manchester to Mumbai) have offered two lucky winners the chance to fly out to India next year for 2020’s Mumbai Pride. “We may be in different parts of the world, but the feeling of being ‘othered’, being ostracised, being neglected, and even the joy of being accepted and reclaiming our rights – unites us together. I am happy that our siblings and potential lovers in the other end of the world are waving their pride with all their might for us. “We’re proud of the work that we and other Pride organisations carry out across the world and it makes me personally very happy to see such important steps towards equality happening. “There’s always more work to do but these first big steps will begin to pave the way. Carl Austin-Behan, former Lord Mayor of Manchester, and now LGBT Advisor to the Mayor of Greater Manchester, said:“I am absolutely delighted that Mumbai is celebrating its first pride since homosexuality was made legal. This is just the first stage on their journey and everyone in Manchester is behind them. 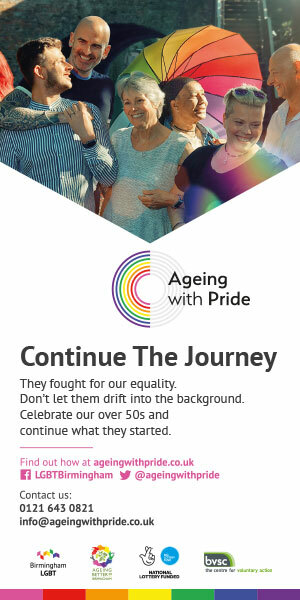 We too are a city of firsts and have led the way in the LGBT+ arena over the decades.